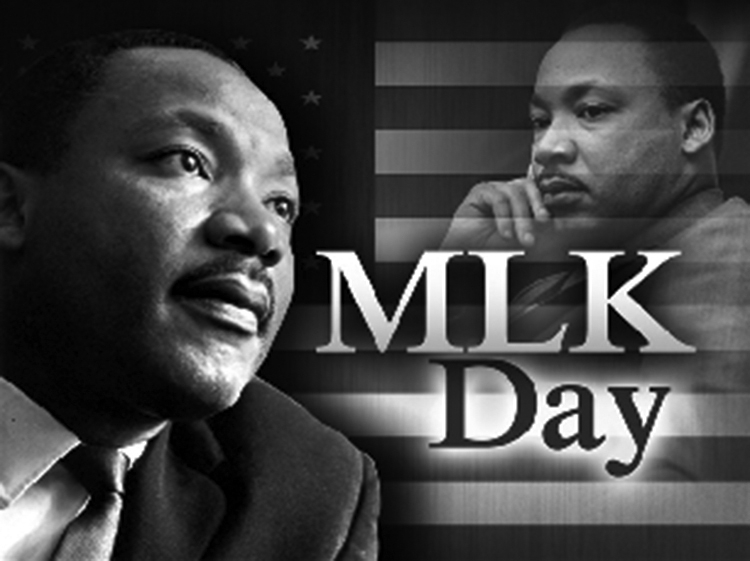 The Ashe County Arts Council will be sponsoring a community celebration in honor of Martin Luther King Day on Monday, January 21 at 7:00 pm at the Ashe Arts Center in West Jefferson. The celebration will highlight the message of Dr. King and his teachings of peace, unity and equality in our society. Singer and songwriter Reggie Harris will be joining the celebration with stories and songs. Free and open to the public. Refreshments will be served. For more information call 336-846-2787.